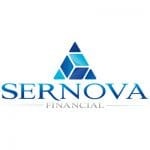 Sernova Financial Sernova Financial is an innovative provider of cloud based post-trade services with a focus on derivatives clearing and extending into collateral and integrated risk management. Sernova Financials solutions lower the barriers to entry for clearing by recreating the shared infrastructure and service elements of a traditional clearing brokers. 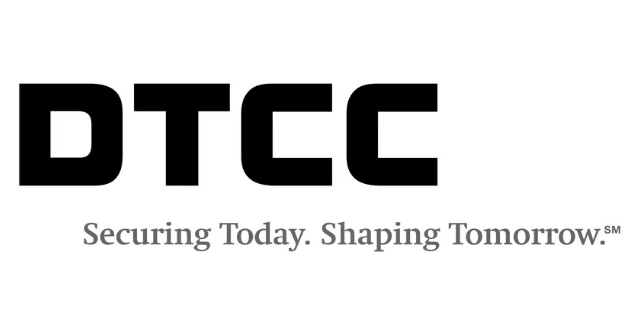 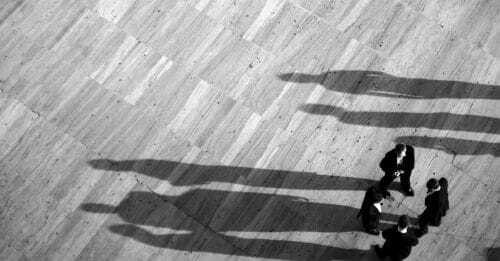 The single platform that supports the full front-to-back management of ETD & OTC derivatives and collateral, enables clients to benefit from a seamless transition to a clearing member, reduced risk, lower costs, capital efficiency, greater flexibility, increased control and ability to follow CCP liquidity.